Happy Football Season! To celebrate our favorite time of year, we’re sharing our top secret Tailgate steak recipe. This simple recipe doesn’t require a ton of ingredients, but there is a little prep time involved — don’t worry, it’s worth it! Everyone brings chips, dips, burgers and beers to tailgates, but why not step outside the box? 1. To create the simple marinade combine the about half of the juice from the can of pickled jalapeños with the entire bottle of Italian salad dressing in a large bowl or foil tray. 4. 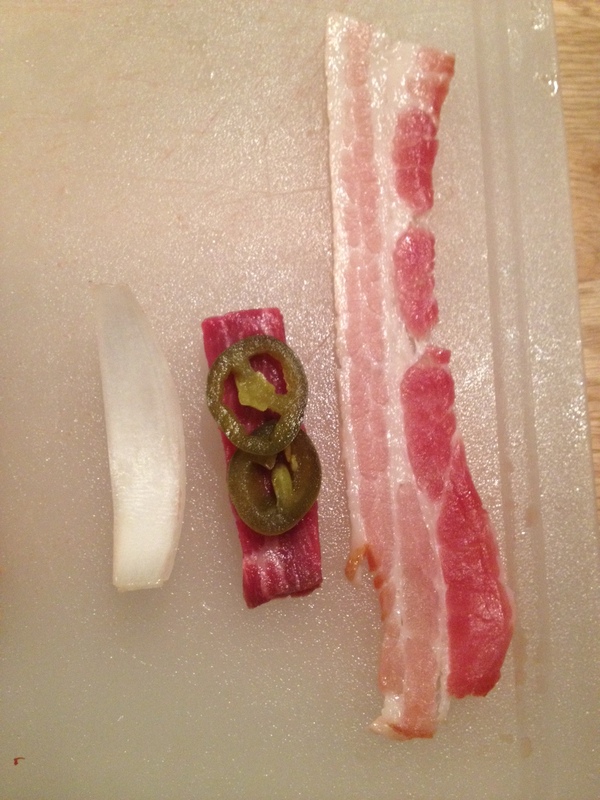 Wrap the steak, jalapeños, and onion with a 1/2 piece of bacon and secure with 1 toothpick. 5. 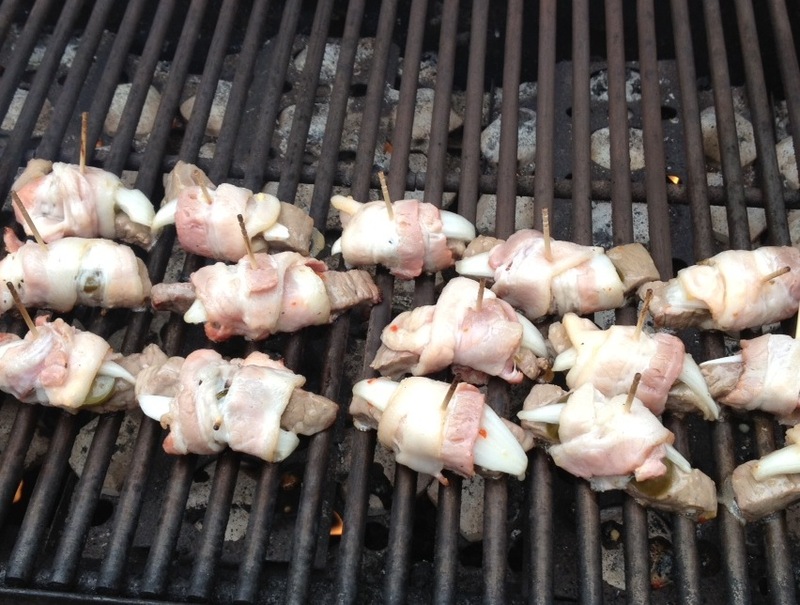 Place tailgate steak in the marinade. 6. 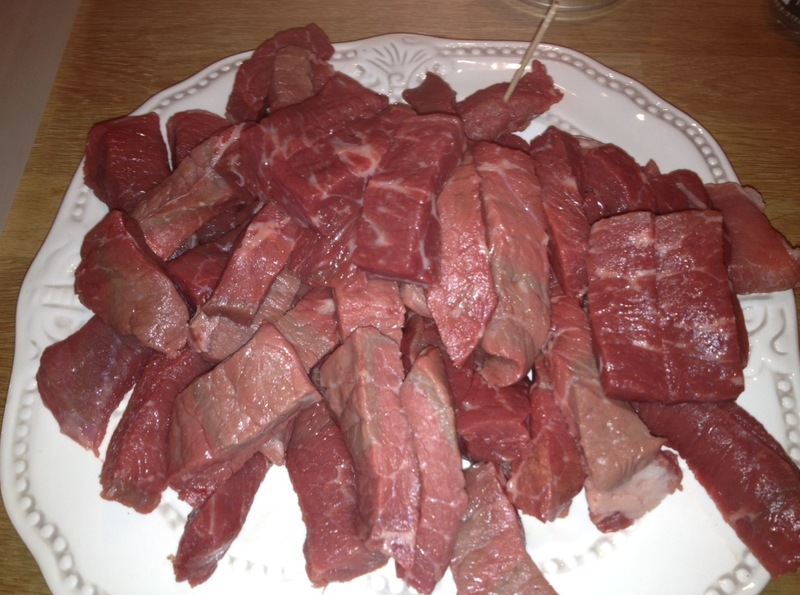 Allow the tailgate steaks for marinade over night. 7. When it’s game time, toss the tailgate steaks onto the grill and enjoy! 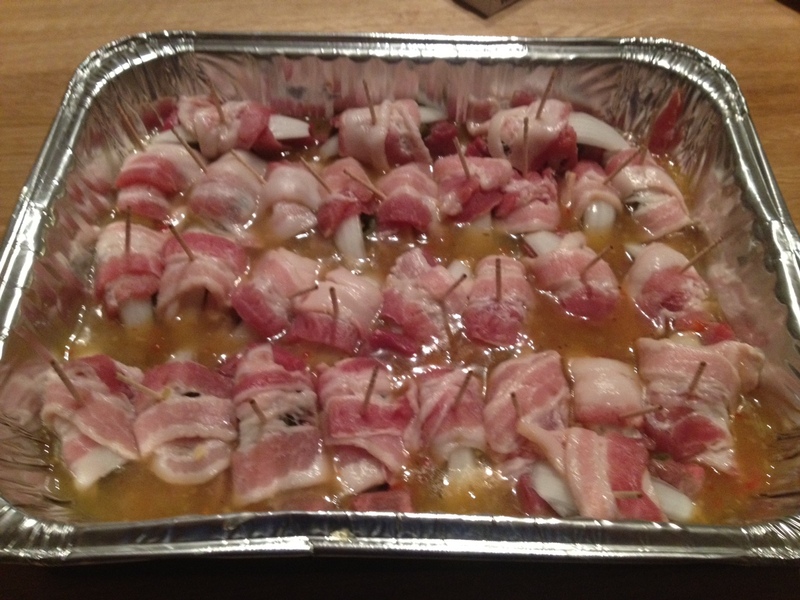 This entry was posted in Beef, Recipes and tagged Food Delivery Service, Grill Recipes, Passanante's Home Food Service, Platinum Reserve Beef, Platinum Reserve Steak, Recipe, Tailgate Steaks by Passanante's Home Food Service. Bookmark the permalink.